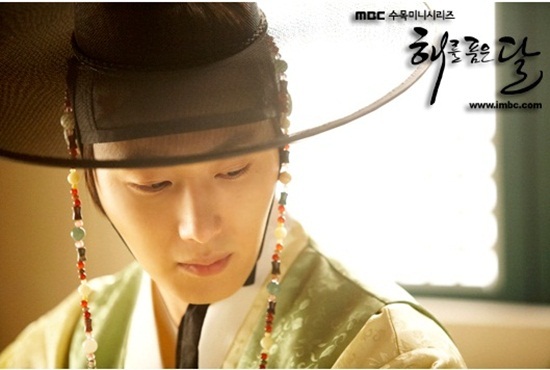 Who is the most pitiful character in The Moon that Embraces the Sun? Hwon (Kim Soo Hyun) was born with the destiny of the king, but has to separate with lover and live lonely for years after she was scarified in political battle. 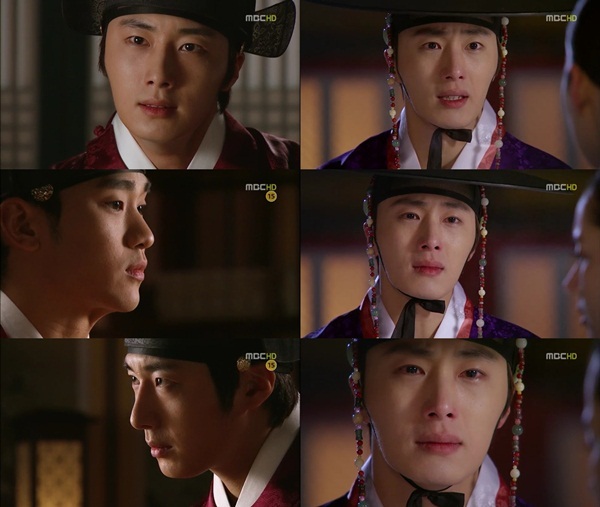 Wol (Yeon Woo, Han Ga In) was innocent victim of the political fight, and was killed mysteriously. But she lost her memory and continues to live for 8 years. It’s all the sin of loving the crown prince and the desire to become the queen. The queen Bo Kyung (Kim Min Seo) who will never get the love of the king. Princess Min Hwa (Nam Bo Ra) who set up the woman of the king for her own love, and kept mum until the crime was found out. And there is Yeom (Song Jae Hee) who also lost his father after the death of her sister, and becoming the king’s son-in-law but unable to be a court official. 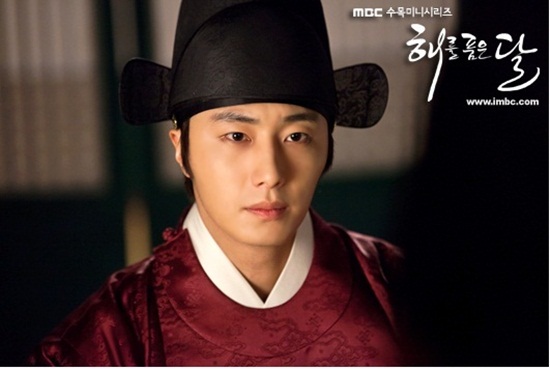 Among so many chracters, the one the PD of The Moon Embracing the Sun, Kim Do Hoon, deemed as the most sympathizing character in the drama is certainly Prince Yang Myung (Jung Il Woo). Although he cannot becomes a sun, but is also been called another sun. He owns everything but yields his younger brother. In order to let his beloved woman no longer sad, the sacrifice himself without question asked. Reporter met with PD Kim Do Hoon at the filming set at Yangju, Gyeonggi Province, recalling his first meeting with Jung Il Woo who plays the role of Yang Myung, which was about 2 months ago. PD Kim said that Jung Il Woo frankly confessed his situation in joining The Moon Embracing the Sun, and they reached consensus. 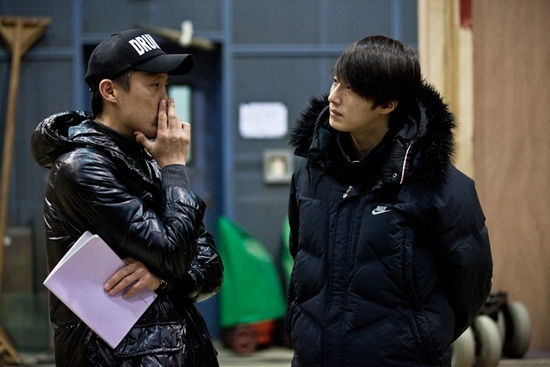 PD Kim said the future of Jung Il Woo is bright. Then how about the future of Yang Myung in the drama? The ending will be shown in the final episode, but the affection of the PD for Yang Myung will clearly become part of the scene. The Moon Embracing the Sun is staging highlights special on March 7 and 8, 2012, with last 2 remaining episodes.